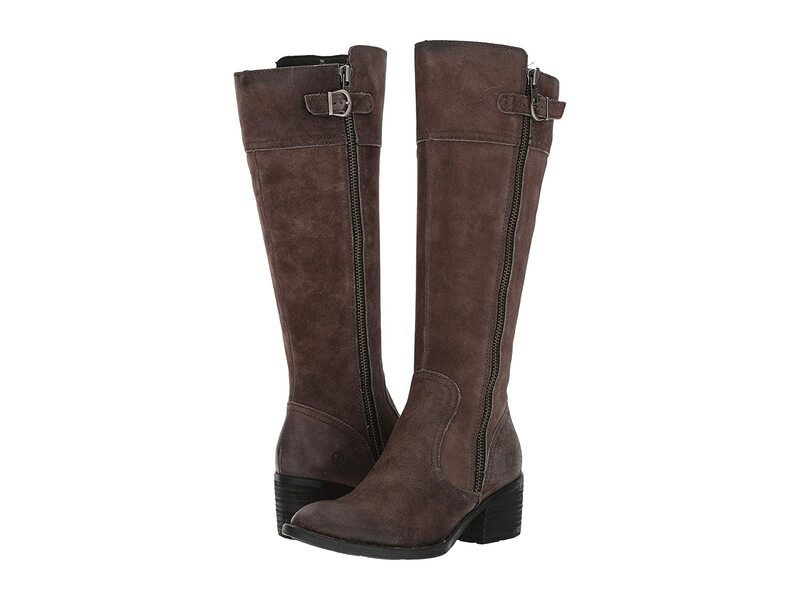 Let your style flourish this season with the sleek Fannar knee-high boot. Full-length dual side zippers with buckle at top-of-shaft. Durable man-made outsole with rubber pods for added traction.